Our missionary staff in Costa Rica know that mission teams have a phenomenal effect on the communities they come to serve. Mission teams are able to come alongside local pastors and churches and are used by God to encourage churches to reach their vision and continue the work that they are doing locally. Because of the impact teams have on their ministry in Costa Rica, our missionaries focus much of their energy each summer working with teams arriving from the U.S. and Canada. Each summer is an exciting, but hectic time for our missionary staff. We always have a need for assistant leaders to help us through the busy summer. If you have strong Spanish skills and a desire to develop your leadership abilities, come spend your summer with us in Costa Rica helping our staff in preparing for and receiving teams. You will have the opportunity to travel throughout the San Jose area becoming familiar with the city and continuing to master the language. In preparing for the teams, you would be responsible for accompanying the missionary staff on site visits and choosing locations for each team, as well as helping with logistics like arranging transportation and lodging. When the team arrives you would be with the team serving as a leader and translator. 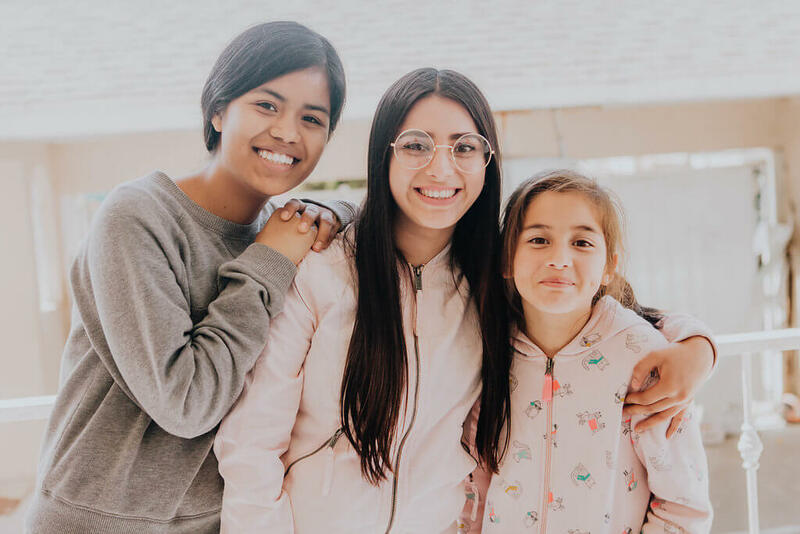 Spending a year or two as a Mission Trip Receiver will bless our missionary staff and be an incredible opportunity for you to see God work in the lives of the team members you serve and the people of San Jose.